Kris Moutinho’s name has been synonymous with CES since 2016 when he made his pro debut at CES 38. Since then, Moutinho has stepped into the CES cage 8 more times and each and every time he has pleased the crowd and TV audience. 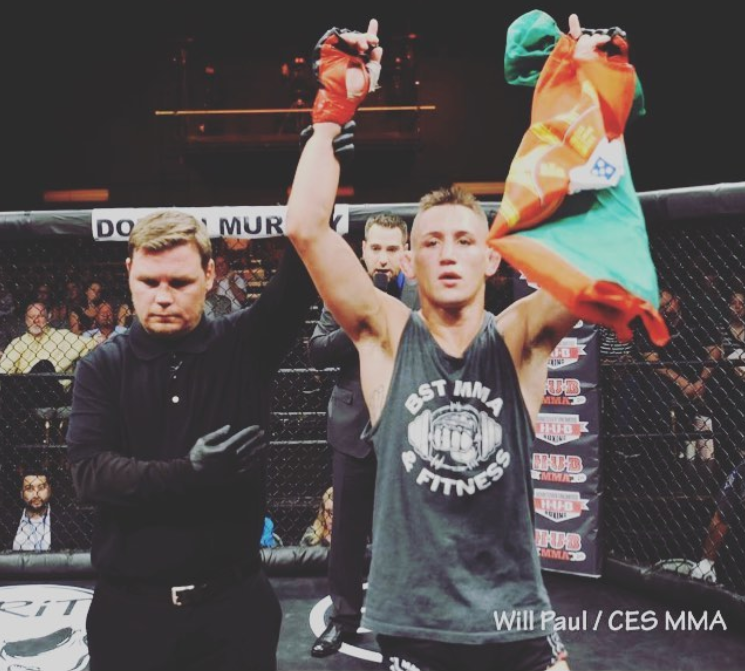 But more importantly, Moutinho has come away victorious in 7 of the bouts and at CES 54 on January 19, he will step in the CES cage for the 10th time and compete for their bantamweight championship. 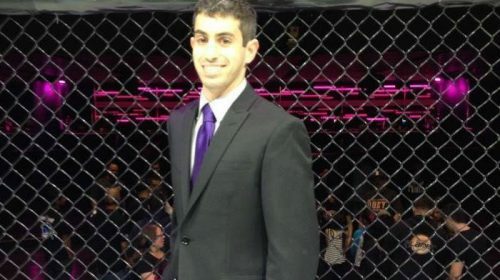 But the fight almost didn’t happen, Moutinho fought at CES 53 where he defeated James Quigg by unanimous decision back on November 2nd, he then asked to be put on CES 54 but didn’t hear about an opponent for quite some time and thought it wasn’t going to happen, but now, he is focused and ready to fight. At the time, Moutinho said he wasn’t eating as well and got a little lazy because of the holidays and that he had already fought three times in but as soon as the call came in, e refocused and believes this is his best camp yet. Moutinho is fighting CES’ current bantamweight champion Tony Gravely, Gravely won the belt at CES 53 when he defeated Kody Nordby. Gravely was originally supposed to fight Moutinho’s teammate Dinis Paiva, but Paiva had to pull out on a day’s notice. Moutinho is glad he didn’t get the call that day, because this is how he envisioned this fight happening. The New England native knows this is toughest test yet but he believes that his well-rounded game will be the kryptonite to Gravely’s wrestling.